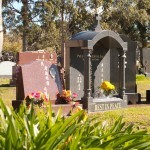 Rookwood Cemetery & Crematorium offers three types of burial options depending on your preference, including Lawn Graves, Monumental Lawns, and Monumental Section Graves. 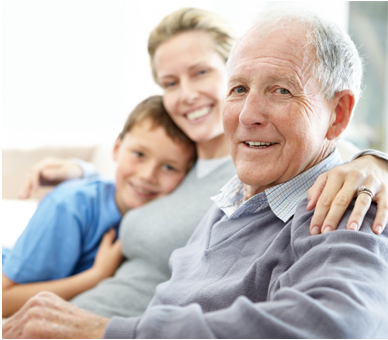 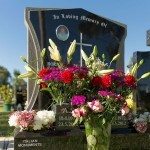 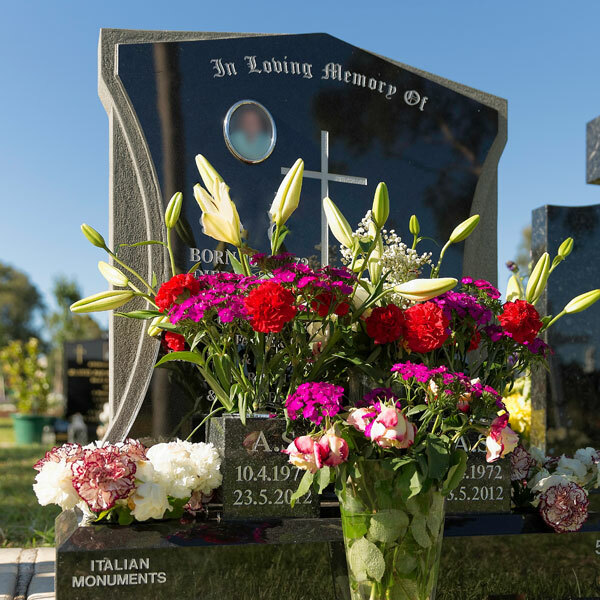 Burial Lawns are also grouped by community or cultural groups or families can choose a crypt in Rookwood’s landscaped grounds or within the inspiring and modern Mausoleum of the Resurrection. 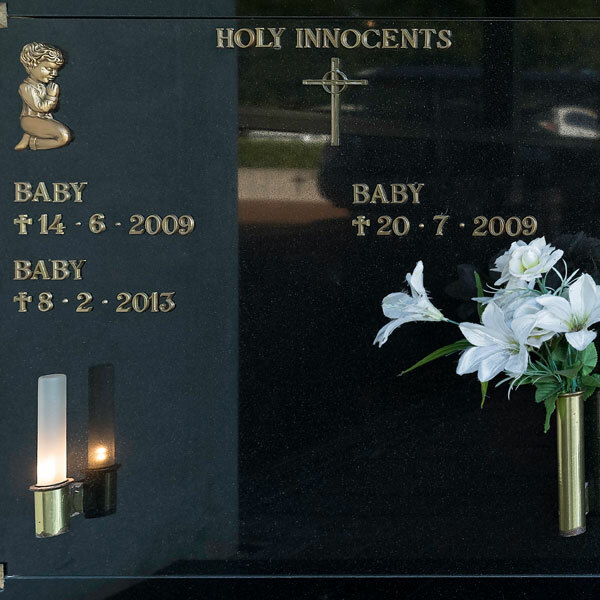 Located within the prestigious Mausoleum of the Resurrection, the Holy Innocents crypt will be individually inscribed with the child's name and date of death and overlooks the cemetery's landscaped gardens. 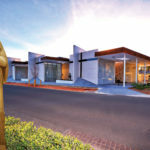 Catering to the thriving Australian Chinese community in Sydney this area respects both the Chinese traditions within a Catholic context. 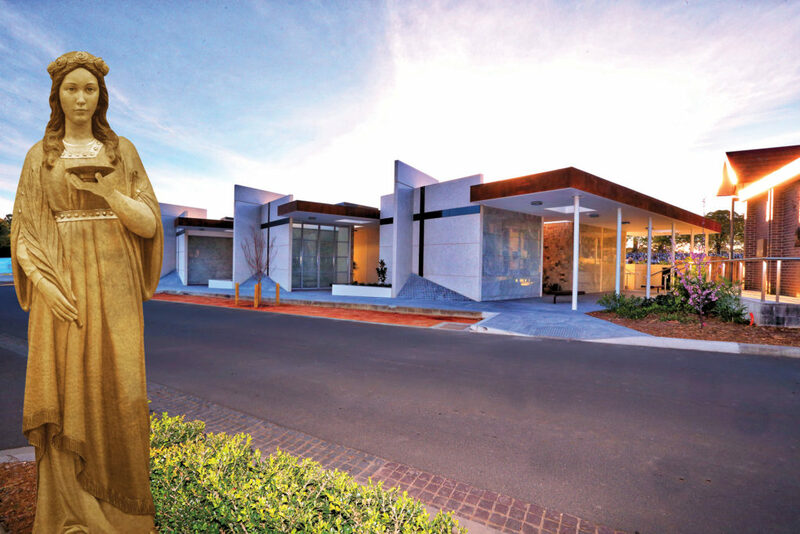 It is the latest release from Catholic Cemeteries & Crematoria, and is located within an area entitled St Mary Mackillop, dedicated entirely to Australia’s first Saint. 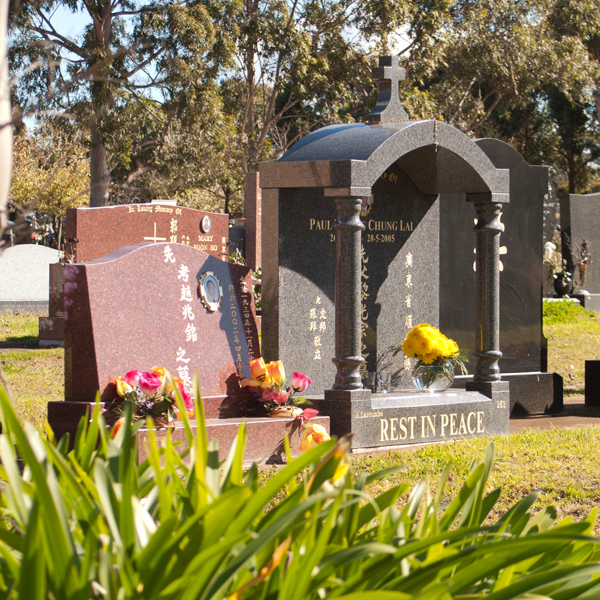 The Mary Mackillop Rose Gardens are here with the imposing bronze statue of Mary, and it is has beautiful natural Australian landscaping. 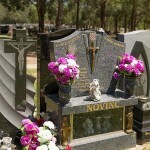 Croatians have a profoundly Catholic heritage that is integral to their culture, language and traditions. 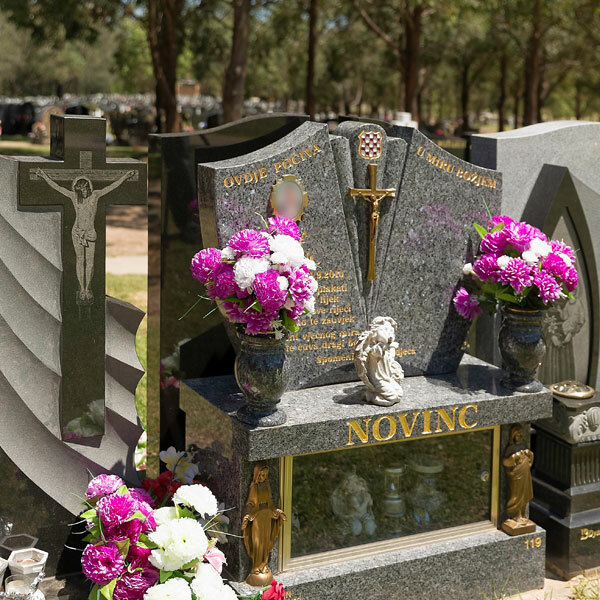 It is only fitting that this lawn for the Croation community be named after their Patron Saint of Croatia, Saint Nikola Tavelic.